Is your domain being used by fraudsters to spoof your customers? 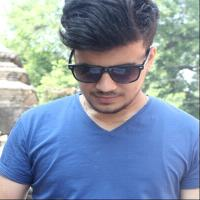 Differentiate between client-side and server-side validations in Web pages. 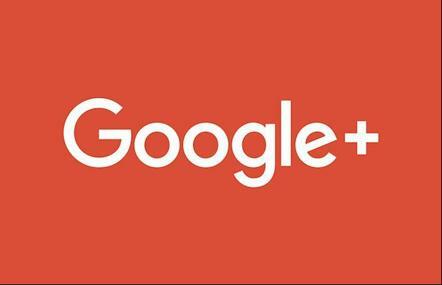 Google has taken a huge decision to shut down google plus due to it's security flaw that leave users data exposed to the outer world. A bug had been discovered in the system which led even the third-party developers to access the data without the knowledge or permission of the user.It is said that the data leak affected around 500,000 user accounts. The bug could have led to around 440 different third party applications to have access to the private user information. It could be due to the fear of the likely scenerio which got Mark Zukerberg face the US congress due to its data security concern. Furhermore, Google did not let the information about the security disclosed until Monday to avoid all the consequences it could lead in the public mass and the federal regulatory enforcement. But, it's just the consumer version which is going to be shut down, while the company plans to keep the service alive for enterprise customers. Google says it will taken another 10 months to fully shut down the service. Google also announced that it will stop its long time practice of reading and scanning individual user contents in Gmail for advertising purposes. It is believed that users will attain more control over their user account and access control over the third party applications.